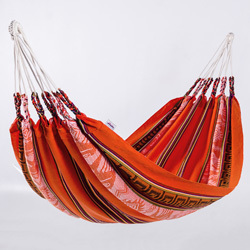 Naya Nayon Otavalo hammocks. 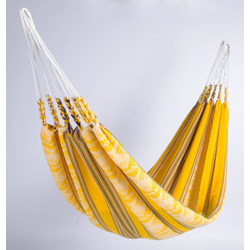 Traditional Otavalo hammocks in acrylic. 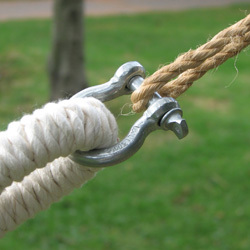 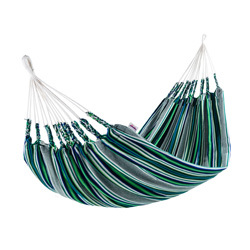 An authentic hammock. 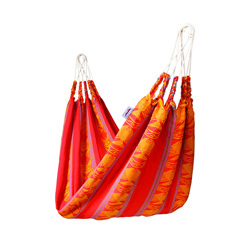 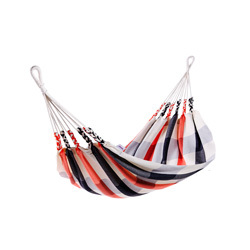 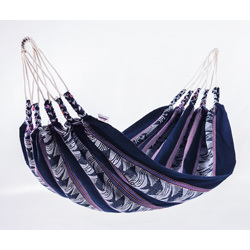 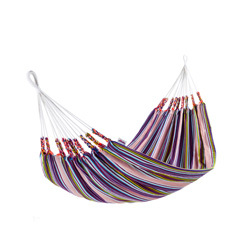 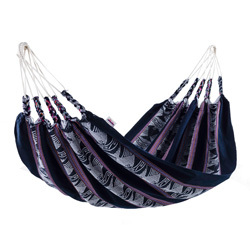 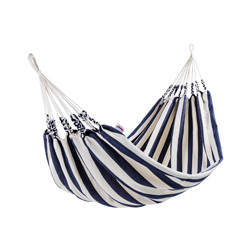 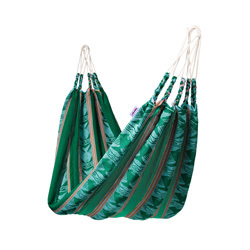 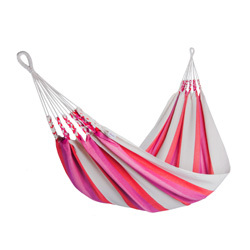 The Otavalo hammocks of Naya Nayon is an acrylic hammock woven in traditional designs.